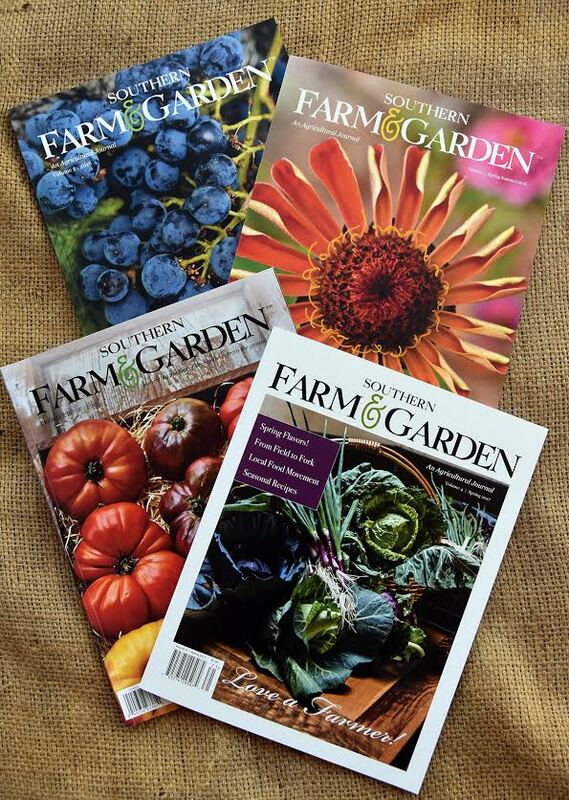 Feed Your Head with the latest issue of Southern Farm & Garden! Southern Farm & Garden takes readers behind-the-scenes to meet the farmers, gardeners and artisans who work tirelessly to make fresh, handcrafted products each and every day. The Spring issue is all about the flavors of the season and includes stories about seed saving, the local food movement, a profile on Heritage Radio Network, a look behind the scenes of the Famers Market Coalition, Chefs Collaborative, irresistible strawberries, grits, fly-fishing as therapy, slow flowers, the story of cotton, and so much more! Click here to see a sneak peek of our feature and to subscribe.